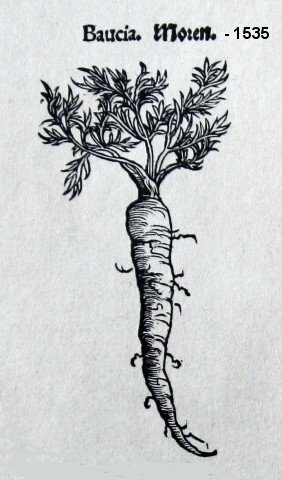 Fennel has a history measurable in millennia, but does not occupy a prominent place in the hierarchy of foods unfortunately. In Italy it is considered a vegetable, with emphasis on the bulbs. But in France it is viewed as an herb. But actually all parts of Fennel are edible, including stems, flowers and seeds. The flavor is that of "anise." Which can also be described as licorice. 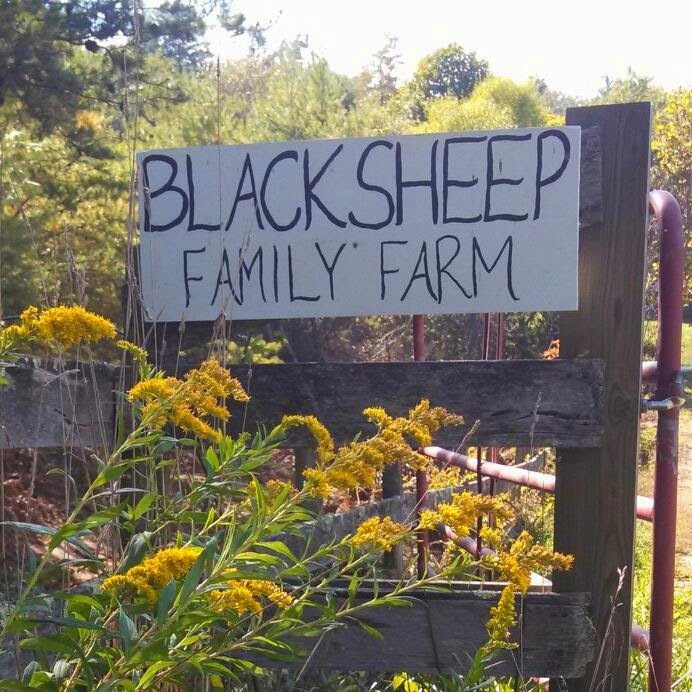 The two plants are different, although they belong to the same family (Apiaceae, the carrot/parsley/celery/cilantro family!). The French put fresh leaves in salads. The use of fennel as a fish flavorer had found favor in England at least by Elizabethan times, Shakespeare talked of it. 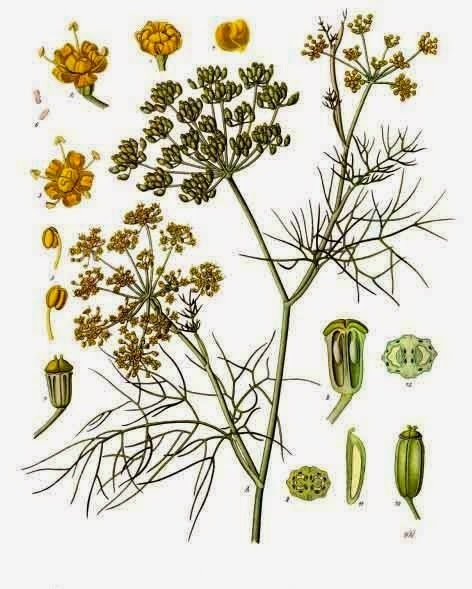 Fennel is found in the Ethiopian seasoning, berbere sauce. In Greek mythology, Prometheus used the stalk of a fennel plant to steal fire from the demigods. Here is a very simple recipe for caramelizing fennel.